Google has this week announced via Twitter that a new update is rolling out to its Android Gmail application and follows on from the updates to the Gmail service which were made earlier this month. The latest Android Gmail application release brings with it a highly requested feature in the form of support for Microsoft Exchange mail accounts. Enabling those with Exchange to use their Android smart phones and tablets to be able to check their mail. 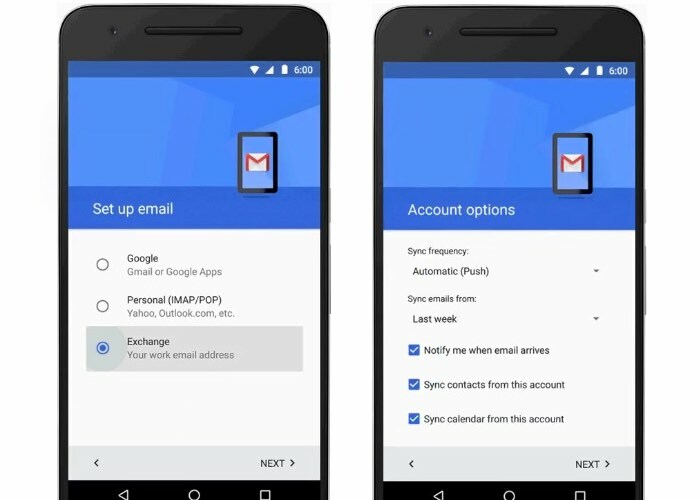 The Android Gmail app is getting an update to support users using dual delivery mail flow or calendars with Microsoft Exchange. Now, whether you’re on Google Apps or Exchange, you can use the Gmail app on any Android device to send and receive mail.